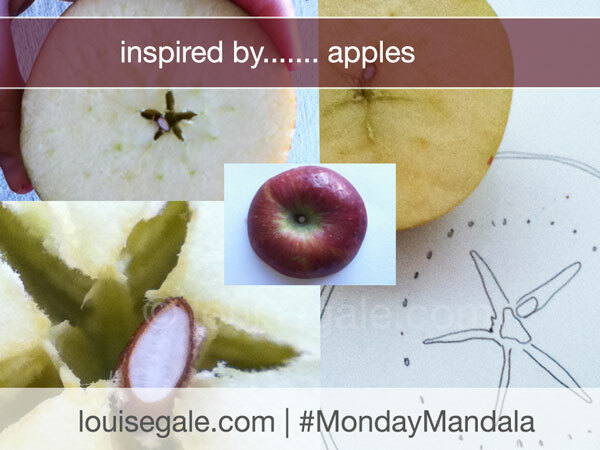 This weeks Monday Mandala is inspired by the lovely crunchy and juicy apple. 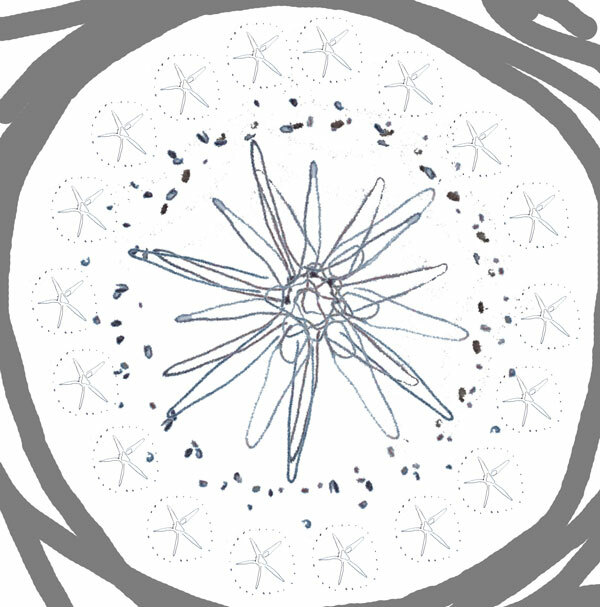 I always love to cut apples to see the little star inside which is unique and different every time. 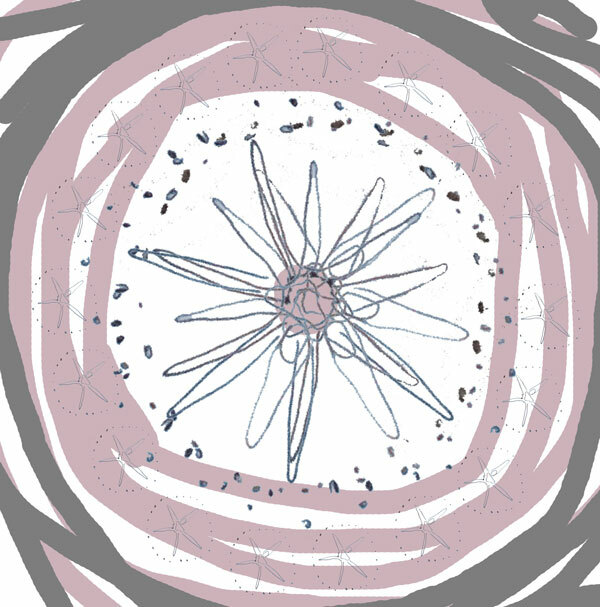 So I took my little sketch I made, scanned it into the computer and had a little play to create this weeks Monday mandala.